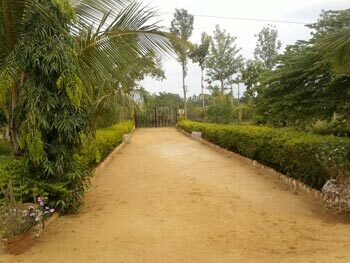 Well maintained Farm house for sale at H Cross near New Airport, Devanahalli Rd. Which is located near H' cross vijaypura road, kumbiganahalli village. Rate per gunta is 3 lakhs which is negotiable. The name of property is CARE FARM HOUSE. 5 hp power, 2 borewells.